Making his third final table in 8 events in today's $50,000 Guarantee Grand Opening Celebrity Bounty, Rob Anderson has won the #WPTDSThunderValley Player of the Series title. 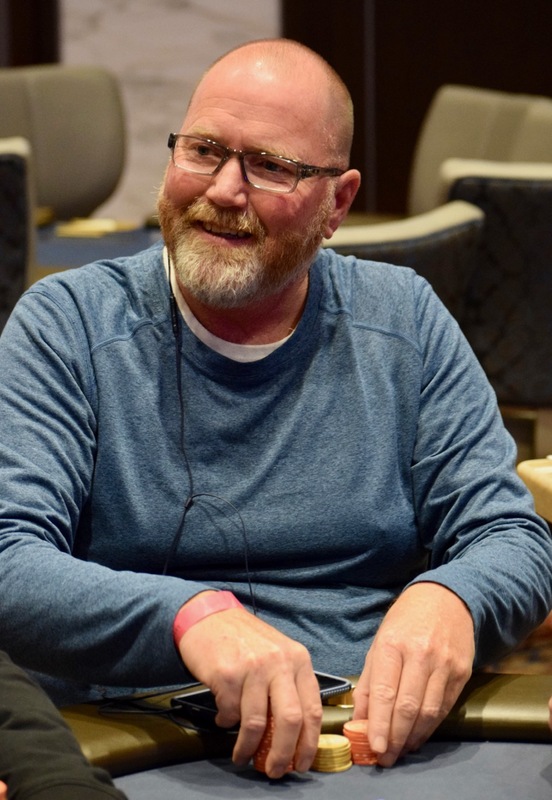 Anderson made the final table of the 1,049-entry $100,000 Guarantee Catapult, finishing 9th. He also added a 10th place finish the very next day in the 411-entry OneDay$100,000 Guarantee. There's 9 players remaining in today's Celebrity Bounty, with no remaining player able to garner enough points to surpass Anderson.